Stacey Wilk wrote her first novel in middle school to quiet the magical characters in her head. It was that or let them out to eat the cannolis and she wasn't sharing her grandfather's Italian pastries. In order to fund her habit for eating sweets, she chose a career after college that allowed her to do another thing she enjoys – speak to large crowds. Many years later her life took an adventurous turn when she gave birth to two different kinds of magical creatures. She often sits in awe of their abilities to make objects fly, it snow on command, and remain dirty after contact with water. She does share the cannolis with them for fear of losing her fingers. Although she tries to teach them many things only her students at Monmouth University ever paid any attention to her. 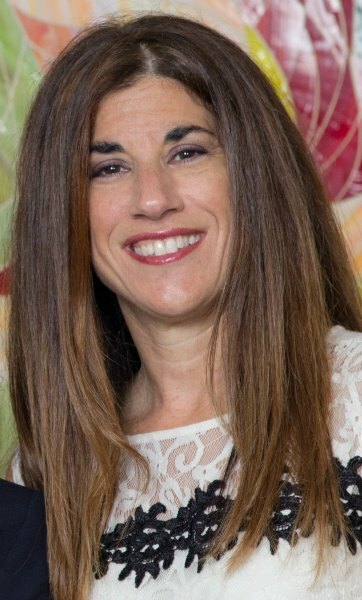 Because of the magic and wonder of the extraordinary characters now in her home instead of in her head, including a king who surfaces after dark and for coffee, Stacey writes novels filled with fantasy and fast-paced adventure for middle school children. When Stacey isn't fighting battles in places from other worlds she can be found hanging with the magical members of her house, or teaching others how to make magical worlds of their own. Stop by for a visit and make sure to bring some cannolis. Thirteen year-old Gabriel Hunter, a Lesser, woke one morning to find he’s been catapulted to Kata-Tartaroo, the scariest place imaginable, and hidden deep beneath the world of Lessers and Moors. No adults, no way to communicate with the Above World and a forest filled with a myriad of creatures including Demon Owls ready to eat you whole if you try to leave. 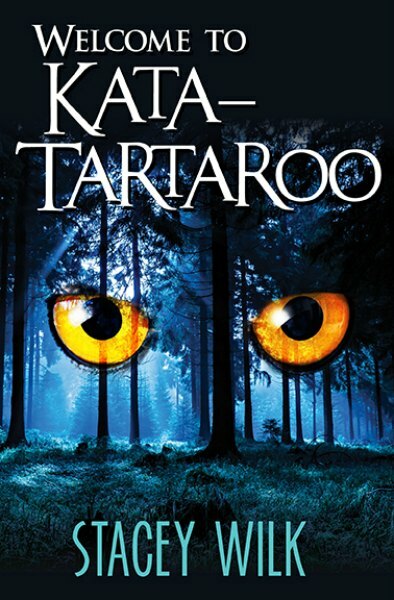 No one has ever broken out of Kata-Tartaroo alive, but when Gabriel, Corinna Fornax, and Owen Agnitio, two Moors, solve a math problem stored in the program of an obsolete tablet, they get some unexpected help. They have 24 hours to collect three mystical objects and escape Kata-Tartaroo. Gabriel must decide to trust these two Moors through this perilous journey and that won’t be an easy thing for him to do. Moors and Lessers are segregated in the Above World. They are raised to be enemies. Will he be able to put aside his beliefs long enough to get away? Or will he be lost in Kata-Tartaroo forever? 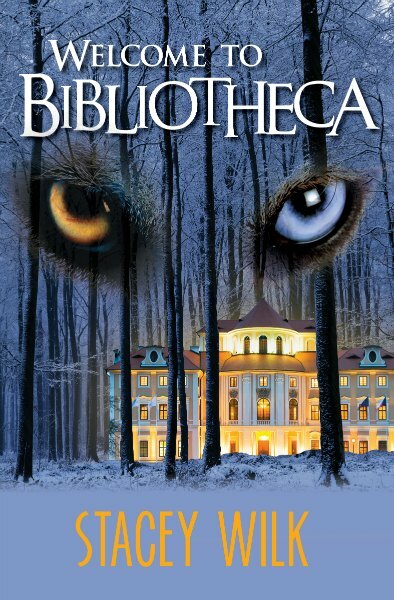 Thirteen year-old Gabriel Hunter survived Kata-Tartaroo and wants to go home, which is surprising for a Lesser like him, but instead he and his friends, Owen and Corinna, are forced into another terrifying world – Bibliotheca – where the sun never shines, the temperatures are freezing and the snow pummels you. To make matters worse, Gabriel and his friends have been taken captive by Yugs. The Yugs will send these three back home, but only if they agree to help with their mission: Enter the Building of Books, a magical labyrinth filled with dangerous puzzles, locate the Command Center, and outsmart the Wolf before he outwits them. In this fast-paced follow-up to Welcome to Kata-Tartaroo, Gabriel, Owen, and Corinna must rely on each other to save themselves and save the Yugs. Along the way, secrets will be revealed, friendships will be renewed, and Gabriel will learn leaders come in all shapes and sizes. It’s a race against time to see if Gabriel and his friends will solve the puzzles and destroy the Wolf or be left in Bibliotheca forever. Gabriel Hunter and his friends don't get a minutes rest. They saved Bibliotheca and returned home, but not for long. Gabriel must help his brother Jason who's been accused of murder. They step through another portal and enter a world like no other. 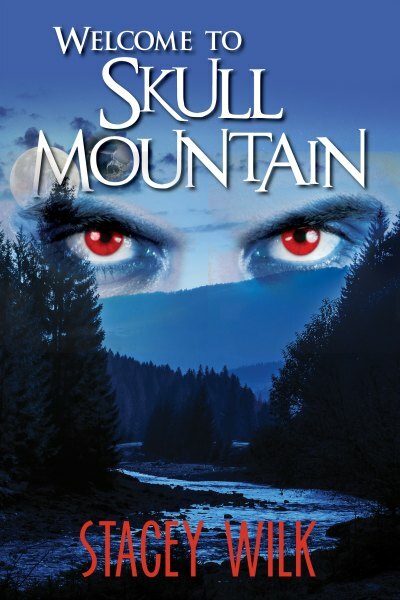 It's a race against time to find Jason and help him, get to the top of Skull Mountain to retrieve the coveted elixir or risk being taken by the red eye monster in this fast-paced third installment of the Gabriel Hunter Series.